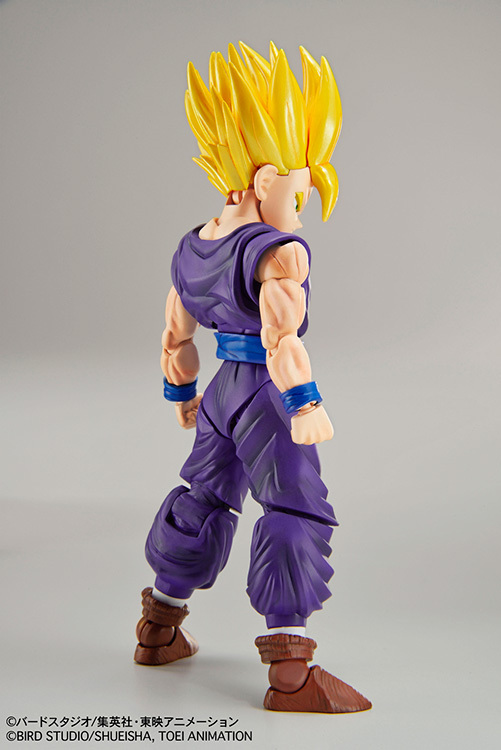 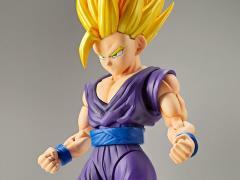 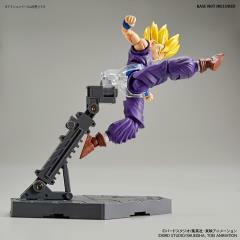 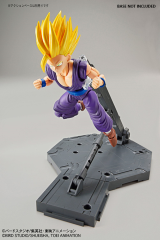 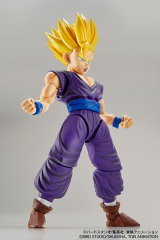 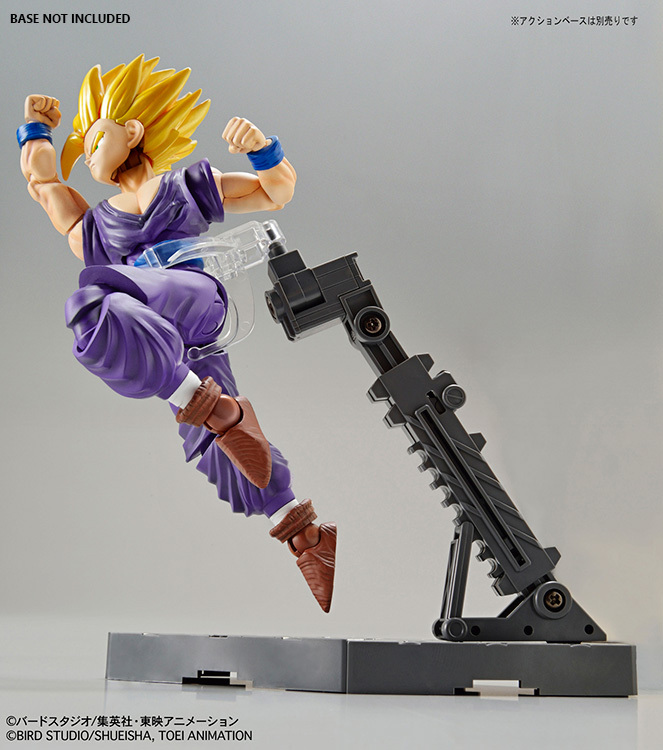 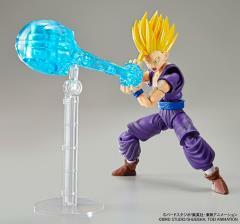 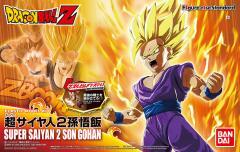 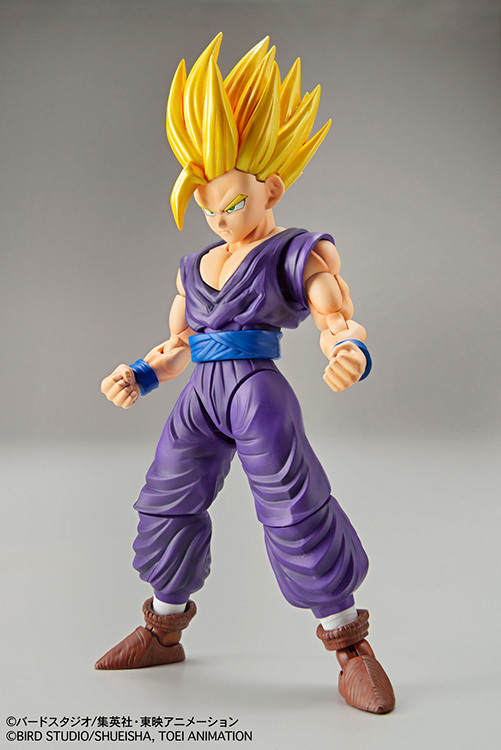 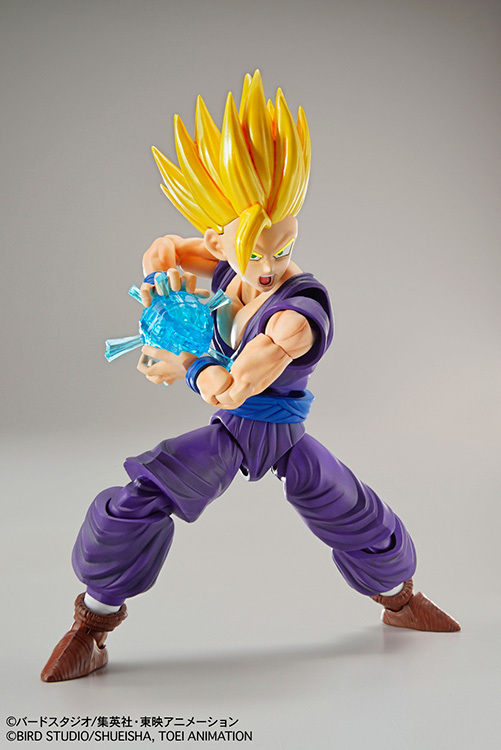 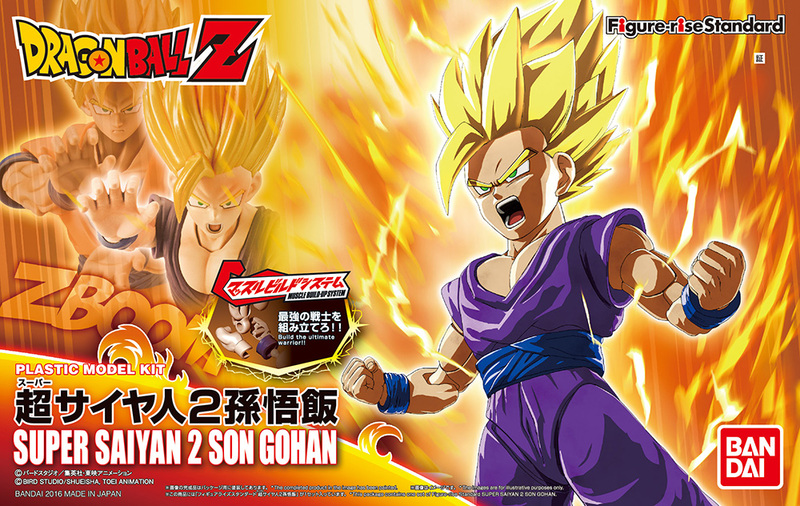 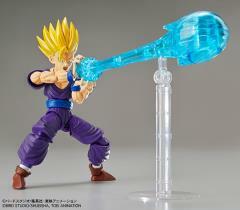 Next on the Figure-rise standard line is Super Saiyan 2 Son Gohan! 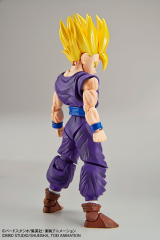 The model's joint structure enables the figure to create a variety of poses. 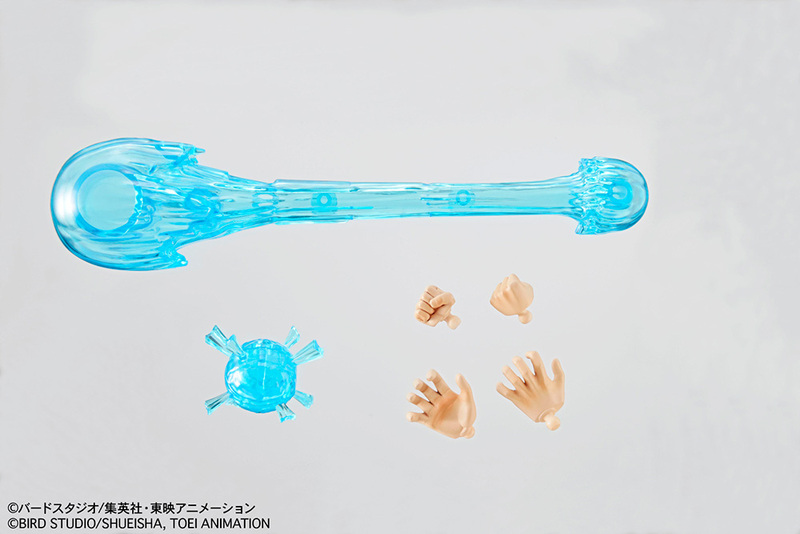 With two different types of face parts and Kamehameha effect parts (charge and release), this model can combine with Super Saiyan Son Goku to create famous battle scenes!